Here at Towing San Pedro Services, we offer fast and affordable tow truck and roadside assistance services, 24-hour round-the-clock. Call us if you need our assistance! We have all been there, someone we know calls us sobbing to say their car broke down, their battery died, or the worst of them all, a car accident happened. What can you possibly tell your loved one or friend in this situation? What if you can’t jump a car or get a tow quickly? Do not panic. 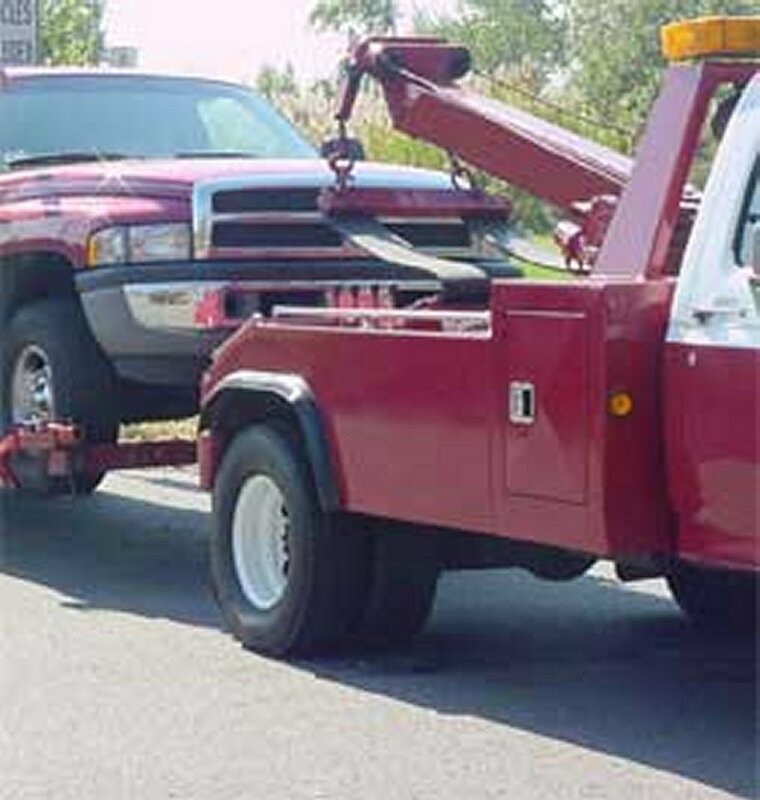 There is only one satisfactory solution if you are located in Los Angeles: call Towing San Pedro Services. 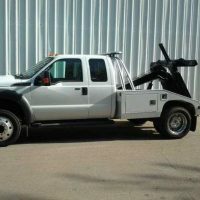 We are your San Pedro based towing company that has been in service for over 20 years. ANY TIME, ANYWHERE IN L.A. Since our business is well known in Los Angeles, we have a vast community of loyal customers who not only call us up when they need roadside or a tow but also continue to refer us to family and friends on a daily basis. We know that in San Pedro, traffic can be bad at any time of day or night, and anything can happen on the road. That is why we have made it our mission to go above and beyond the call of duty to reach you anywhere in the Los Angeles area. We will do our best to get to you in rush hour traffic, in infrequent rainstorms, and even in the earliest hours of the morning. Rain or shine, we will do our best to reach you and tow you to safety. Our quality service is key to our business and our integrity is also very important. We strive to provide professional roadside services and 24-hour towing Los Angeles. So really, why call us? It is simple; we do it all. 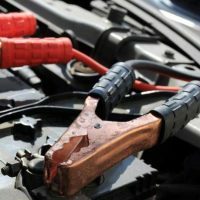 Towing San Pedro Services has been known to provide superior roadside assistance, ranging from jump starts, tire changes, battery replacement, gas deliveries, car lockouts, and more! 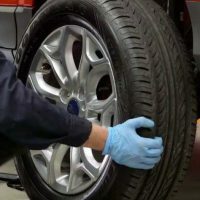 We also have a mobile mechanic on call 24/7 to assist you with any technical problems your car may have that require more time and work, such as transmission or motor issues. 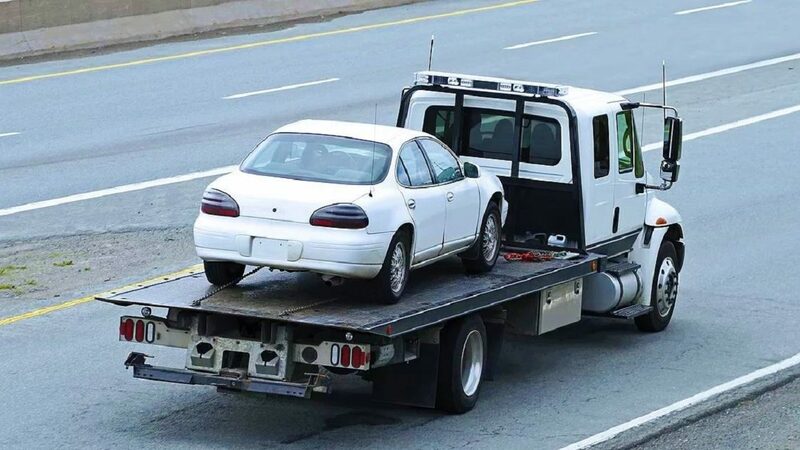 Roadside assistance is a very important part of our business because if we can save you from being towed, we will. But if all roadside fails, we will go the extra mile and tow you wherever you need to go. Our services range from regular to heavy duty towing. We have all the right equipment to pull you to safety too: wheel lifts, dollies, low boys, flatbeds, and more. Low clearance parking garages are not a problem for us. If you are stuck in the sand, mud or in a ditch, we also have equipment just for a winch-out. 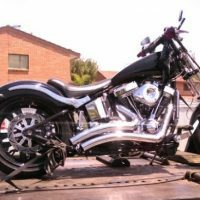 We can tow motorbikes, cars, RVs, large vehicles, tractors, anything you can think of! We have the right equipment you need to get you out of a tight spot and we can get to wherever you are in 20 minutes or less! It is this fast service that has kept our popularity high and our customers happy. In addition, we provide affordable and cheap tow truck service rates! Our offices are open with professional dispatchers waiting to receive your call. But don’t let us convince you here, let us persuade you when you call us today! If you give us a call, we will provide you with a free quote or estimate on any type of tow or roadside assistance! Our hotline is open 24 hours a day, seven days a week to answer whatever questions you have and to tow your vehicle at any time of day or night. 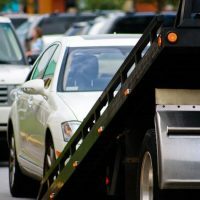 Towing San Pedro Services is here to help you.